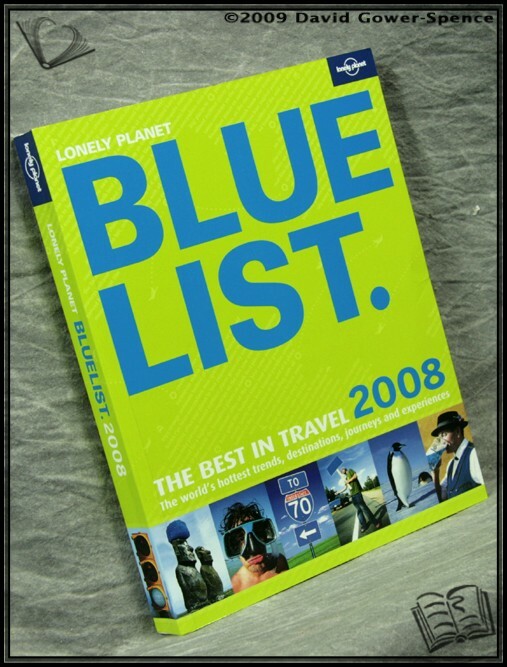 The Lonely Planet Bluelist 2008 ANON. The Lonely Planet Bluelist 2008 - ANON. Condition: Very Good. Leans otherwise a very well presented copy. First in this edition. Illustrated with colour photographs. The best in travel: The world’s hottest trends, destination, journeys and experiences. Size: 9½" x 7¼". 225 pages.